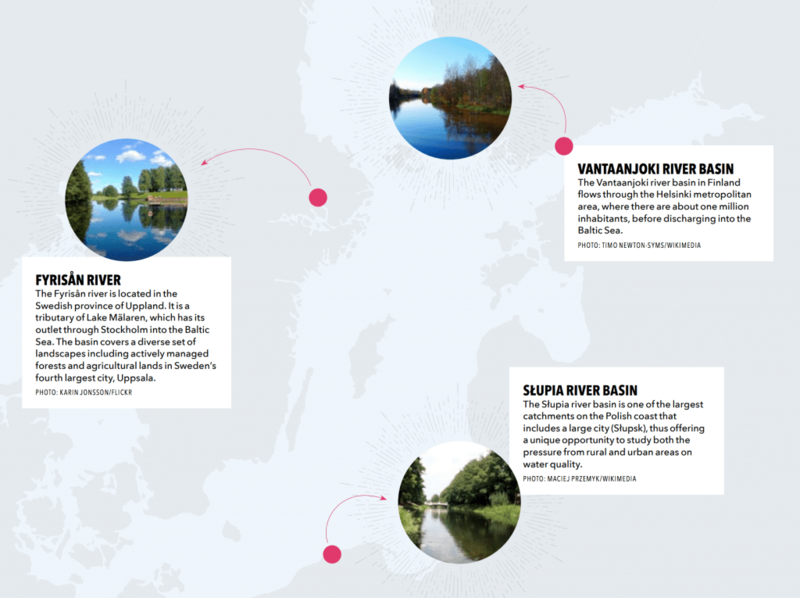 Much of our work focuses on case studies in three river catchments in the Baltic Sea Region. The case studies are all of similar size (1000–2000 km2), draining directly to the Baltic Sea (Poland and Finland) or to lakes draining to the sea (Sweden). The current status of ecosystems in the catchments will be explored, and potential eco-technologies for the catchments subject to sustainability analyses, in collaboration with local stakeholders and municipalities. The case studies differ mainly in terms of climatic and physiographic conditions, thus creating an opportunity to analyse how different eco-technologies work in different settings. It flows through the Helsinki metropolitan area, where there are about 1 million inhabitants, before discharging into the Baltic Sea. Purified sewage waters from this region are discharged into the open sea area in the Gulf of Finland. 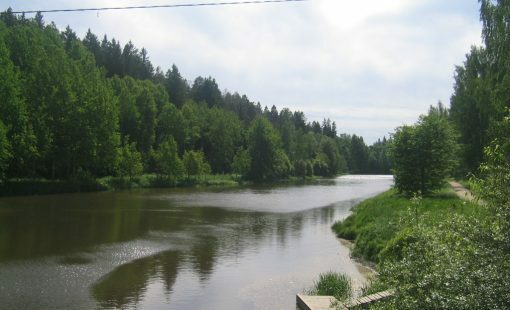 However, in the upper reaches of the river there are two towns (Riihimäki and Hyvinkää) with their own wastewater treatment plants also discharging purified wastewaters into the river. The Vantaanjoki river basin is characterised by a variety of water resources problems like the non-point source pollution from agricultural fields and scattered settlements, as well as the point source pollution coupled with stormwater runoff from the urban areas. This is a diverse coastal catchment with an expansive area of dunes stretching along the coast. Agricultural land represents 54% of the basin, while forest land represents 42%. Urban areas constitute around 3%, of which the largest portion is taken by the city of Słupsk with 95,000 inhabitants, and two smaller towns (Bytów and Ustka). They all have their own wastewater treatment plants discharging purified wastewaters into the Słupia river system. 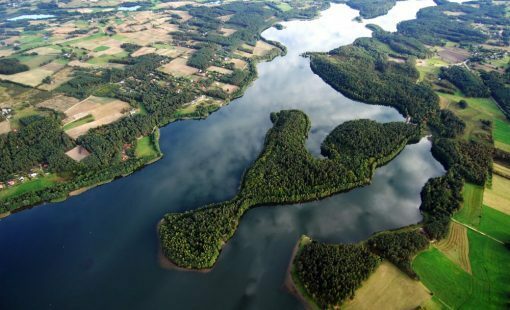 The Słupia catchment is one of the largest catchments on the Polish coast that includes a large city (Słupsk) and thus it offers a unique opportunity to study both the pressure from rural and urban areas on water quality, which are predominant in this part of the Baltic Sea Region. The Fyrisån River is located in the south-eastern part of Sweden. It is a tributary of Lake Mälaren, which has its outlet through Stockholm into the Baltic Sea. The catchment area is distributed among forests (60%), agriculture (32%), wetlands (4%), lakes (2%) and urban areas (2%). The urban area is dominated by the city of Uppsala which has a population of approximately 200 000 people. Its wastewater treatment plant discharges purified wastewater into the river. 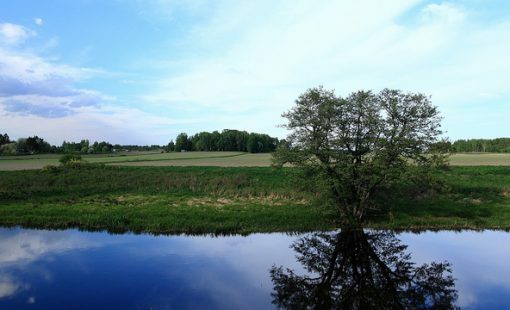 The Fyris River basin covers quite a diverse set of landscapes including actively managed forests and agricultural lands in Sweden’s fourth largest city, Uppsala. The water quality status of the river has also been very well documented for a long time, making it possible to for example, trace effects of historical implementations of eco-technologies in wastewater treatment plants in the basin.